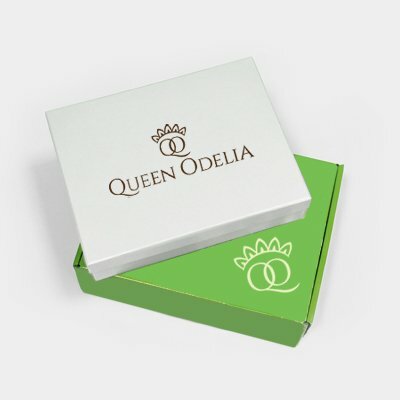 Queen Odelia’s gentle but super moisturizing body gel was developed to reduce signs of premature aging in the skin covering all of your body parts. The gel provides protection and battles elemental damage caused to the surface of the skin. The gel gives the skin a young, supple quality that lasts for long periods of time, even after the first time you use it. The body gel works on both exposed and hidden parts of the skin, and comes strongly recommended by our expert team of dermatologists. Even the packaging of this item was carefully thought out to best serve the purpose of both client and product. The bottle is equipped with a special pump secured in a way that allows only for precise, effective discharges of product. In this way, the measured doses of cream are easily absorbed into the skin and not smeared in a way that is inefficient and wasteful. For best results, the gel should be applied to clean, dry areas of the skin. Disclaimer: The gel may be used on the face, but it does not possess the specific and very delicate ingredients that the facial serums and moisturizers do.